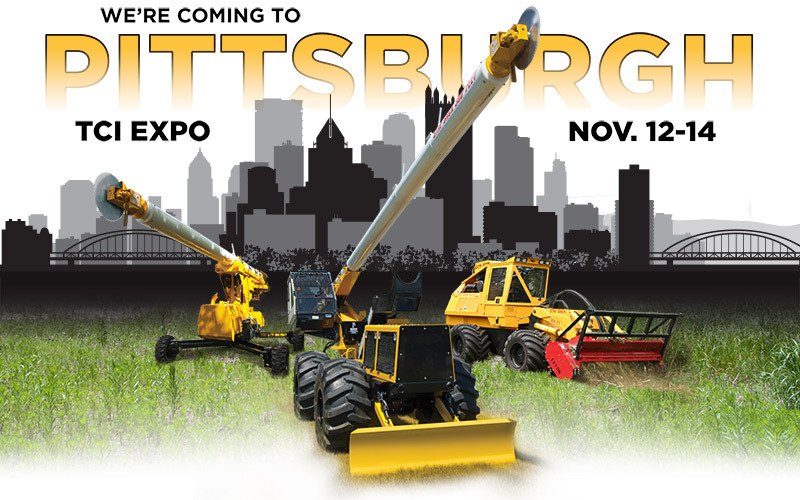 Jarraff Industries will be showing off the latest, most innovative products available for arborists, ROW maintenance professionals and land clearing contractors at TCI Pittsburgh! 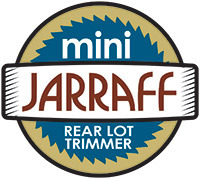 For over 35 years, Jarraff products have been helping improve job site safety, while increasing overall productivity and efficiency. With a host of new and improved products on the horizon, there's never been a better, more exciting time to come out and visit Jarraff at the TCIA Expo in Pittsburgh!